Recently there has been a complaint on the part of a resident of the Odeon Tower due to an alleged escaping petrol smell. 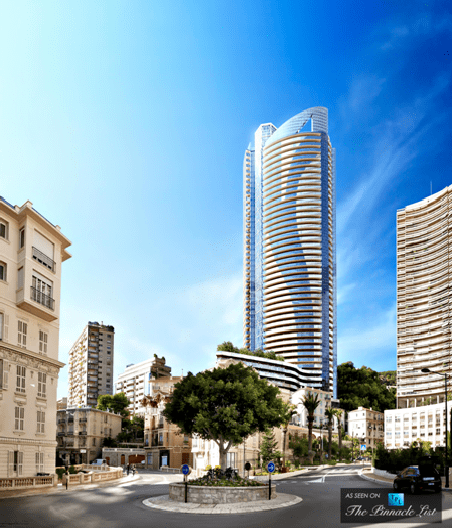 A times, an odour reaches the 13th floor of the Tower, “like a diesel car, except there is no filter,” said a resident of the Monegasque skyscraper. From his balcony, the inhabitant of this state-owned lodging looks concerned, as the cause of many of his worries is only a few tens of metres below. It is the exhaust coming from the Odeon Tower’s generator, which is needed to recharge the security equipment. The diesel-powered generator starts twice a month for twenty to forty-five minutes of regulatory testing, and this takes place around 6 o’clock in the morning. This is the problem: the retired resident fears the presence of “Carbon dioxide” and its health consequences. In early November 2015, this resident wrote to Marie-Pierre Gramaglia, Government Advisor and Minister of Public Works, Environment and Urban Development. From the final statement on 27th October: occupational health workers have taken measurements from an apartment of the tower. The results show that “from the point of emissions, there is a peak of carbon monoxide at the initial start-up, followed by a very rapid drop. But “nothing remarkable has been recorded in the residence.” And “the measurements do not show a significant level of pollution for either volatile organic compounds or for carbon monoxide.” Therefore, “it is not necessary to install a filter.” Even if at times the smell of diesel still rises to the thirteenth-floor apartment. In the end, then, despite the complaint of the smell of petrol in the Odeon Tower, after consideration and testing, no future measures appear to be on the horizon.